Home Unlock Huawei How to Unlock SoftBank Huawei Pocket WiFi 303HW Router? How to Unlock SoftBank Huawei Pocket WiFi 303HW Router? 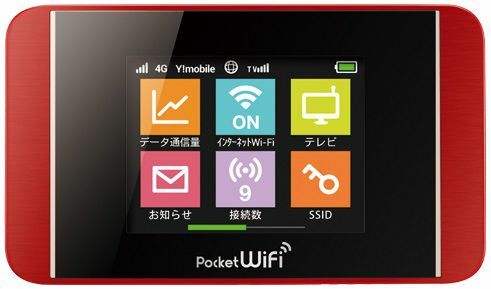 SoftBank 303HW is a Huawei make pocket WiFi router that is available in Japan. Since the device is locked to SoftBank carrier of Japan, you can not use it with any other network provider SIM card. 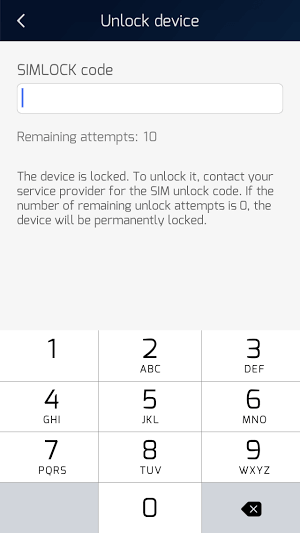 After changing the default SIM card with any other network provider, when you will connect to PC, after login into the device, there is no option to enter the SIMlock code. Means, you can not unlock the SoftBank 303HW with any traditional unlocking method. But, Huawei HiLink (Mobile WiFi) software is very useful and works like a charm with Huawei 303HW pocket router. Today, we have unlocked it successfully. How to Unlock Huawei SoftBank 303HW Pocket WiFi Router? 1. 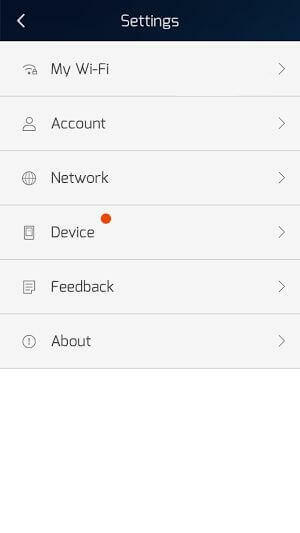 Download Huawei HiLink (Mobile WiFi) app from the Android Play Store in Android Smartphone or Tablet. 2. Put default SIM card and establish a WiFi connection to Android device with Huawei HiLink (Mobile WiFi). 3. Now, change the default SIM with another carrier SIM and launch the Huawei HiLink (Mobile WiFi) app. That’s all. You have done it. Put here correct 8 digits unlock code and SoftBank 303HW will be unlocked permanently. The solution is applicable for all WiFi routers and MiFi routers, which does not come with COM port and also has customized WebUI, means does not give the option to input unlock code. 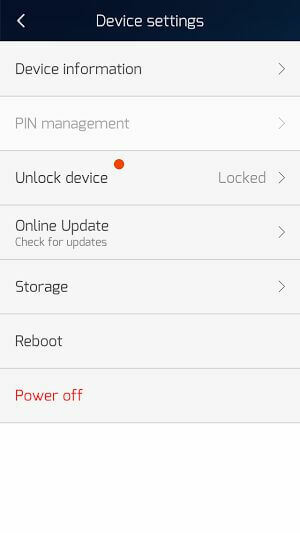 Previous articleHow to Unlock SoftBank Huawei Pocket WiFi 301HW? Next articleHow to Unlock SoftBank Huawei Pocket WiFi 304HW?